Have you ever had a situation that you knew you needed to pray about…but you didn’t know what to pray for? Or perhaps, the situation involves your enemies and your prayers are a little misdirected because they are from the flesh rather than from the heart? Believe me, as a pastor’s wife, I run into it all the time. I’m not saying the church is a bad place. However, being married to a pastor has certainly improved my prayer life. When the words won’t come and my flesh gets fired up, I am comforted by Paul’s words to the Romans: Likewise the Spirit helps us in our weakness; for we do not know how to pray as we ought, but that very Spirit intercedes with sighs too deep for words. And God, who searches the heart, knows what is the mind of the Spirit, because the Spirit intercedes for the saints according to the will of God. (Romans 8:26-27) According to the will of God – not according to the will of Terri… Praise God! We know that all things work together for goodfor those who love God, who are called according to his purpose. (Romans 8:28) HIS purpose – not according to our own agenda. Praise God, again! When you need to pray, but don’t know what to pray for, do not be discouraged. God knows your heart and the Holy Spirit has your back. 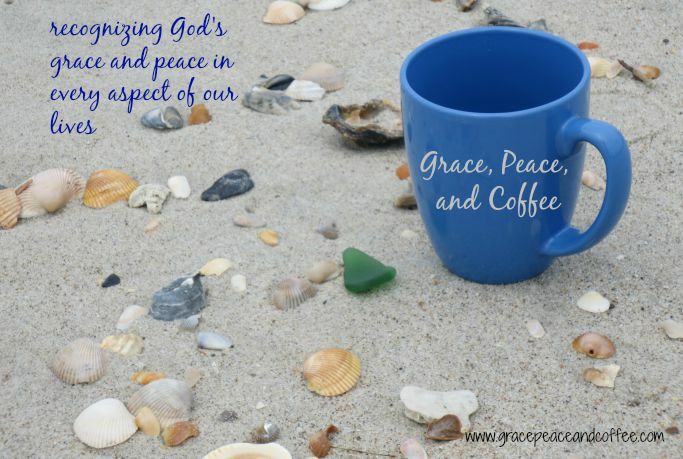 Praise God for His grace and peace.